Moving your home or apartment may sound like a fun purging project, but it’s also daunting. Whether you’re moving from Asheville to Greensboro or Fisher Park to Summerfield, it can be hard to know where to start. The best place to start is to buy moving supplies. To avoid moving overload, we offer cheap moving supplies in Greensboro, NC to take some of the headaches out of the packing process. Now that’s easy moving! At Marathon Moving Company, we understand that packing isn’t as easy as sorting items into boxes and labeling what’s in them with a sharpie. That’s why we offer wardrobe cartons for clothing that needs to stay on a hanger so it won’t get wrinkled during transit. Although it’s called a wardrobe carton, it can also be used for linens, curtains or draperies. Mirror cartons are another type of specialty packaging we offer and they are long and flat and come in multiple sizes. These work best for glass table tops, mirrors, and framed pictures. Mirror cartons give your fragile items extra security when bubble wrap and paper packaging don’t suffice. We also have special packaging for kitchen items that can separate your crystal, regular dishes and formal china so they don’t accidentally break or crack during the move. How much do moving supplies cost? Where can I buy moving supplies in Greensboro, NC? What are the essential moving supplies I need? How many boxes do I need to pack? The boxing sizes are a nightmare, the packing tape never sticks, and nothing comes cheap. At Marathon Moving Company we can promise you one thing: Moving doesn’t have to break the bank. Contact us to get a custom quote on your moving supplies. Few things in life compare to the stress of moving. And, when you’re looking for cheap packing and moving supplies, it can be challenging to find what you need, especially in Greensboro. These days, it seems like you need just about everything to move. We’re talking about cardboard boxes, bubble wrap, packing paper moving blankets, and so much more to make your move happen. 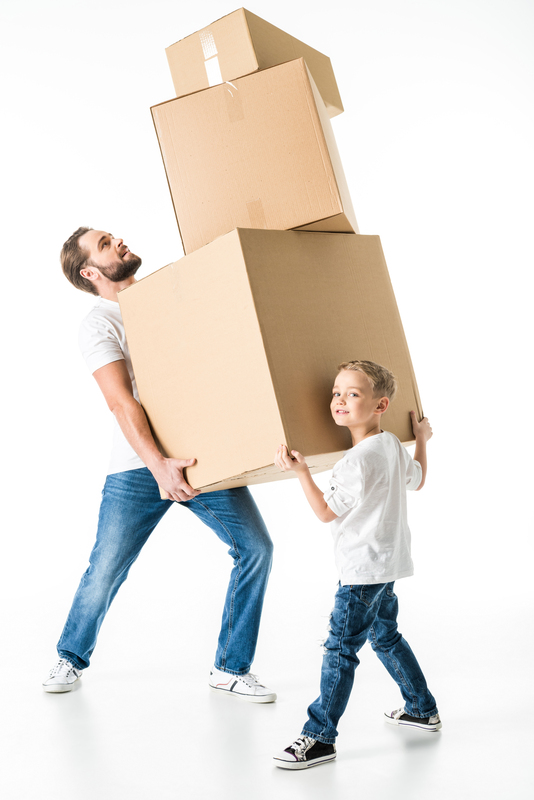 Before you run out to buy all the moving supplies every made, we offer convenient, affordable moving supplies that our movers bring right to your door during the move. Hey, this sounds pretty convenient. Marathon Moving Company offers small, medium, large and custom-sized moving boxes. Why Buy Moving Supplies from Marathon Moving? We want to make sure you have a great moving experience, and we understand that not all boxes are created equal. Whether you’re looking to move to a residential place in Greensboro or you’re switching up your work office, Marathon Moving Company offers a variety of specialty boxes and all of the essential moving supplies you’ll need. Our No. 1 priority is to assist you as much as we can. If you have any questions, we will be more than happy to answer them. Contact us today to discuss your unique moving needs, whether it’s to another neighborhood in Greensboro, NC or across the country. We’ll be there to help you every step of the way and make the process a lot less stressful so you can enjoy the overall experience.